Back in 1978, I remember being very taken by a picture in a newspaper of a wintery Pennine town, even though at that point I had yet to visit. The rows of grey houses outlined in the snow, the mills, the school and the churches spoke of a hard-worked community that matched the millstone grit on which it was built. 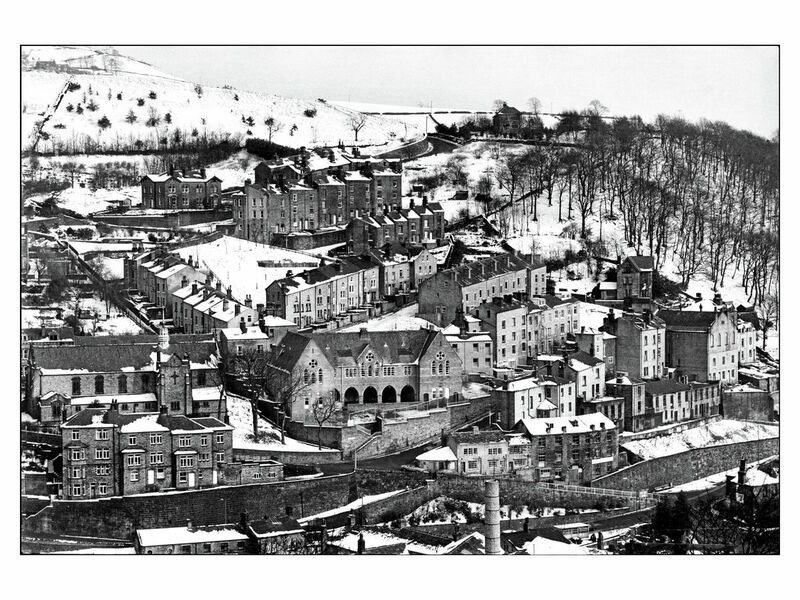 It was, of course, Hebden Bridge and the picture was Hebden Bridge in the snow, 1978 by Denis Thorpe. Thorpe was a photojournalist working for The Guardian newspaper at the time. Nowadays the opportunities for a photographer being paid by the mainstream press to produce landscapes such as this one have become vanishingly rare. 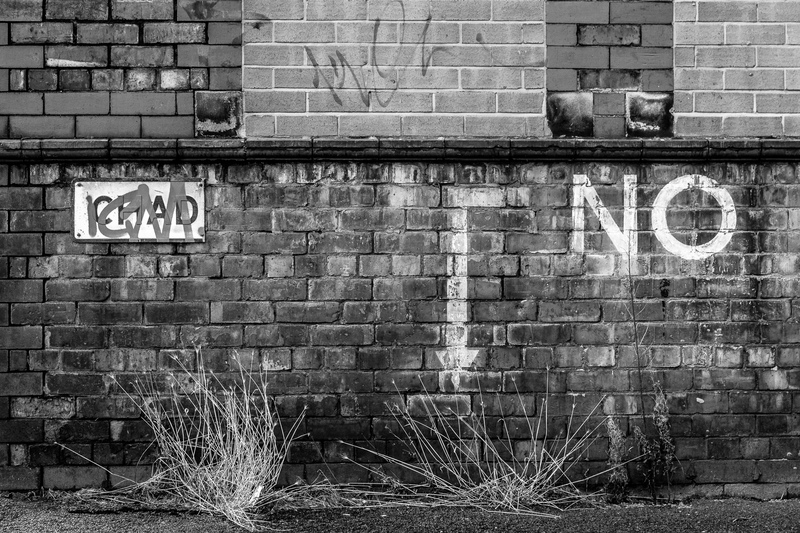 Thorpe produced many of the iconic images during the period of industrial unrest but the lines of Hebden Bridge clearly spoke to me. 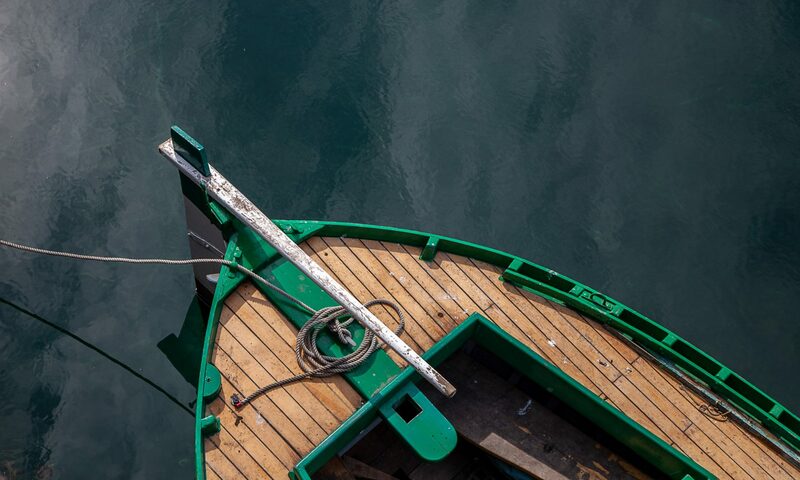 You can see more of Denis Thorpe’s work at the Guardian’s Print Sales website. 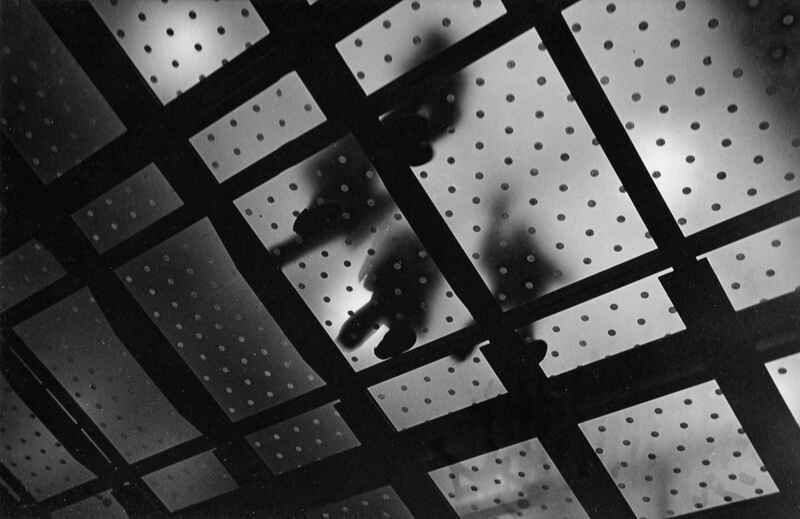 Denis Thorpe’s book On Home Ground, a collection of his photogrpahs published in 1999 is available from Amazon. What struck me, then as now, is how Thorpe has captured a complex interlocking series of streets and buildings but in such a way as to simplify it. 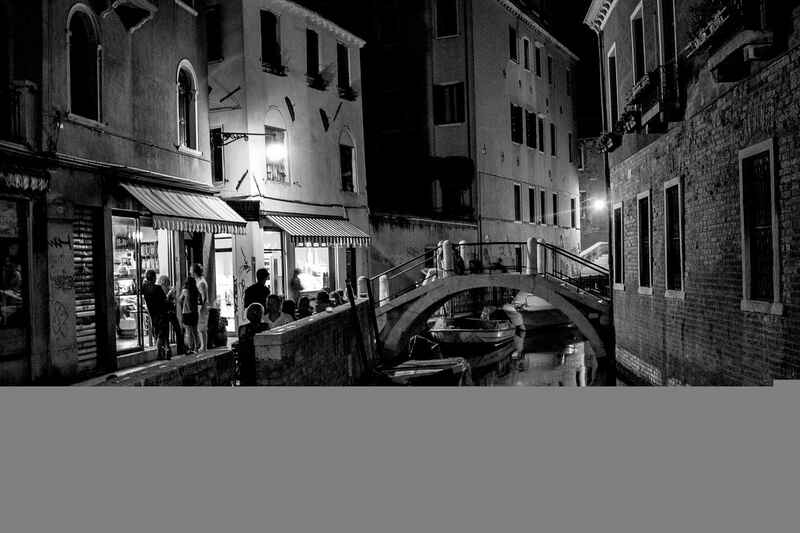 He almost picks it apart and puts it back together again – the houses here, the school just there, streets so, and so. I moved to Oldham south of Hebden Bridge in the early 90’s. 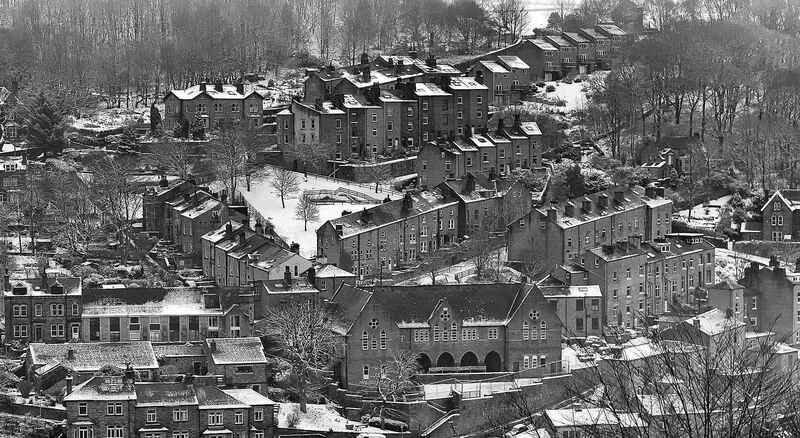 However, it wasn’t until over 30 years after Thorpe’s picture had been published that I found myself peering over the same wall high up above Hebden Bridge, camera in hand, trying to not to slip down the bank into the town in the snow. I hadn’t looked at Thorpe’s picture since the 70’s but I had a faint memory of it. The photographic opportunity was clear though. Looking at the two pictures together you can see the effects of 30 years of change, but perhaps not as much as you might have expected. The camera positions were more or less the same. There was really only one location to use on the road up to Heptonstall but it looks as though Thorpe had found a viewpoint slightly higher up, a view now obscured by trees. The first thing you notice is the treatment of the buildings. I had a misty day with low contrast and dealing with that has darkened the shadows and flattened the image. Thorpe, with his newspaper print experience, was able to increase the exposure to boost the whites and increase the contrast. The roofs become more pronounced, whether they are covered in snow or not. (The increased use of loft insulation may be one reason for the whiter roofs in my picture.) The diagonal lines formed by their repeated chimney stacks stand out more clearly. There’s much more open ground evident back in 1978. Maybe some of that is as a result of more snow that winter’s day, but look at the top right and left – rows of new buildings high up above the town now, filling in some of the gaps. Here again, Thorpe’s contrast works well – the snowy patches stand out more starkly against the built areas. The silhouetted trees and the spaces between them have echoes of Breughel’s Hunters. You certainly get the same feeling of cold, and you can certainly imagine someone trudging home through the snow over the moor at the top of the picture. The other big difference is the trees: far more nowadays. Not just on the hill above the town but also down the streets. The trees have been allowed to grow over the past 30 years. The town had a much closer relationship with the surrounding countryside back then, and clearly for much of its history. 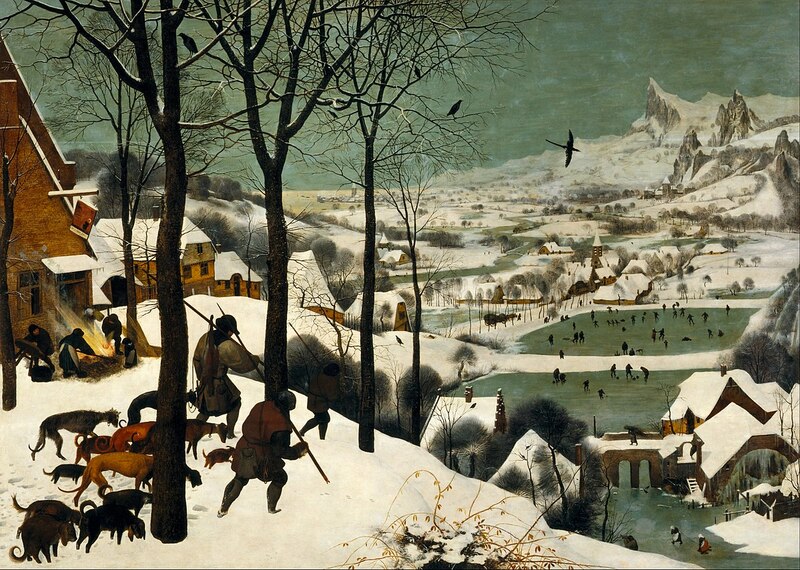 The town appears framed by the snowy more open ground in Thorpe’s image. It’s much easier to place the town in a context surrounded by moorland and, from the wall in view at the very top of the picture, the drystone walls of sheep enclosures. None of this is so evident today. Other pictures I took on the same day looking further right across the town were obscured by tree growth just in front of the camera. I would not have been able to frame the picture in the same was as Thorpe did – just too much greenery. The effect of the sparser buildings in Thorpe’s image is harsher. You get far more of the impression of serried ranks of discrete terraces in his picture, almost a jigsaw effect. Mine is more homogenous, less exposed: perhaps the effect of the trees at the top of the picture. Thorpe harks back to artisan weavers in their lofts with bare countryside just outside the door; a more precarious existence. The chimney at the bottom of Thorpe’s image indicates the industry down in the town. I didn’t manage to get the chimney into the frame and the effect is perhaps a little less naked industrialisation. I’d kept his image in the back of my mind for 30 years. I now realise that Denis Thorpe was someone doing visually what I found interesting to do in other fields: finding patterns, understanding how things fit together, explaining the complex. 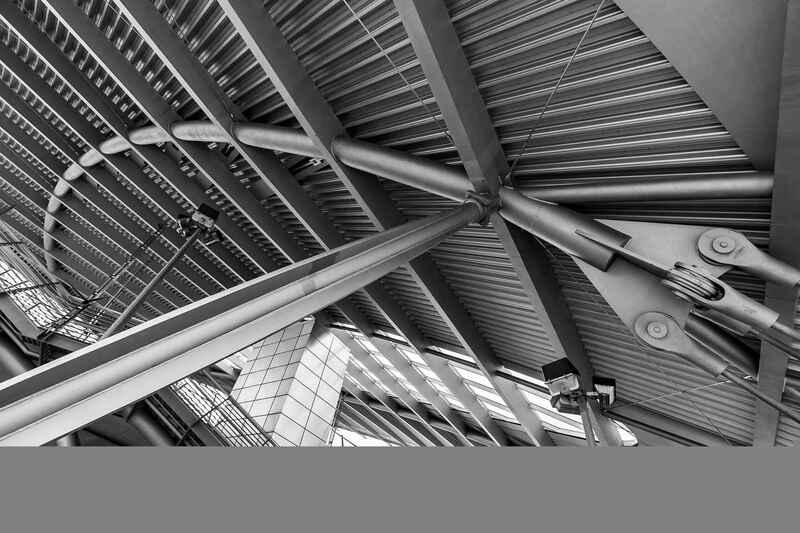 Complexities are not obscured but the patterns within them are emphasised, elegantly even. All something I still aspire to in my own photography. Here are some of my own photographs which I feel were influenced, however subliminally, by that mono picture of Hebden Bridge. 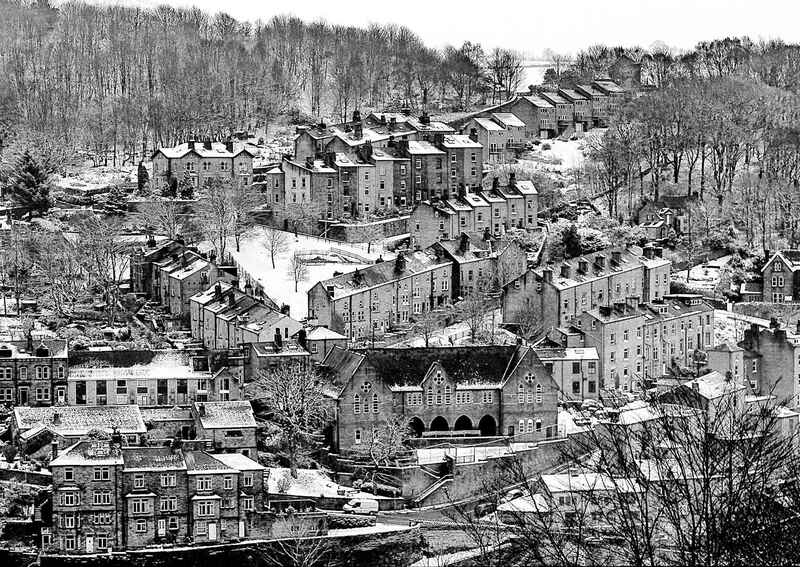 Hebden Bridge in the Snow by Denis Thorpe republished here under the provisions of The Guardian’s Open Licence Terms.